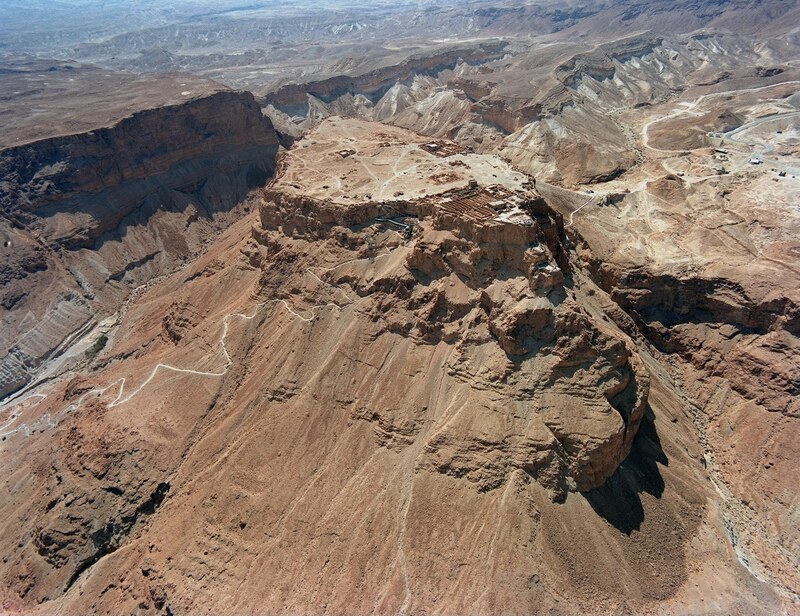 The Head of the Tamar Regional Council has stated that it will bid to host the Eurovision Song Contest 2019 at Masada. Dov Litvinoff the Head of the Tamar Regional Council in Eastern Israel has confirmed today that they will be submitting a bid to host the Eurovision Song Contest 2019. Mr Litvinoff has revealed that the regions bid to host the contest will be centered on Masada, an ancient fortress that overlooks the Dead Sea. We have 4,000 hotel rooms close to us at the Dead Sea, there are 500 more in the area, and even if more are needed, Jerusalem is within an hour’s drive and we will take care for the public transportation and buses. Also the roofing of the compound should not be a problem. So in short- We’re ready, and we hope for being taken into considerations too.